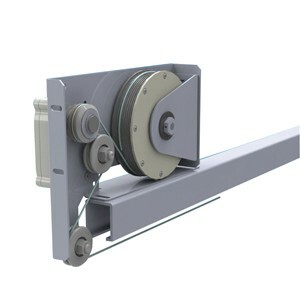 The sliding door should close automatically but an expensive door operator is not required as the door can easily be opened by hand – or an electrical solution is not wanted because of the installation effort, the permant power consumption and the annual inspection costs in the commercial sector. 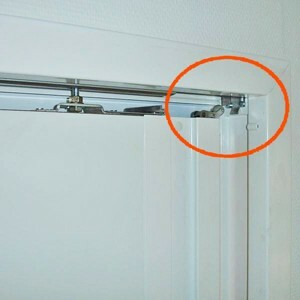 The sliding door moves so effortlessly that a slight push by hand is sufficient to make the door slam against the door frame. 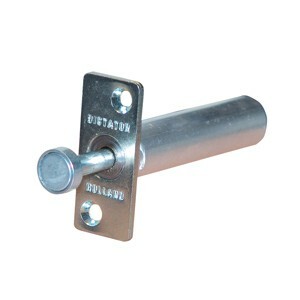 This may result in accidents, increased wear and tear of the door, noise and that the door does not stay either completely opened or closed. 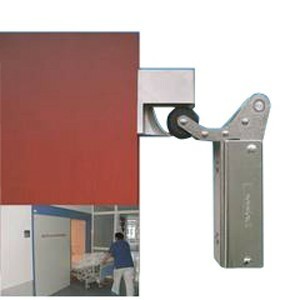 In the open position the door should completely disappear in a pocket of the wall, in order to have available the full width of the passage. Then, however, the door handle is no longer accessible. With DICTATOR products you can solve these problems. 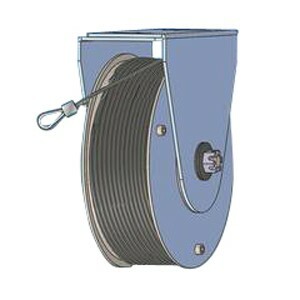 Combined in different ways the DICTATOR products allow for individual solutions that meet manifold requirements. 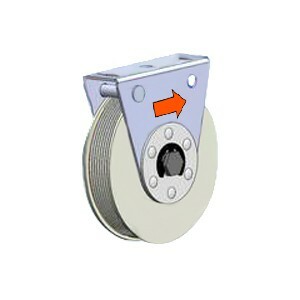 The articles presented are designed for sliding doors up to a width of approx. 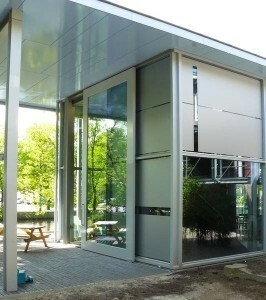 1.50 m. For larger sliding doors DICTATOR offers similar solutions (see Door and Gate Operators).